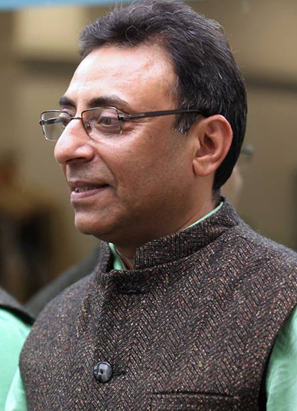 India needs an enterprising economy to make the country best place in the world to do business. Honest failure is an inevitable part of a dynamic market economy. India needs to focus not only on addressing the administration of failure, but also upon facilitating a fresh start for insolvent debtors by clearing their financial situation and taking other steps to reduce the stigma associated with business failure rather than upon punishment of the debtor. Promoting enterprise will boost Indian business and improve productivity. India will need to build an eco-system where a failure is not the end of the road, or for that matter, life for people who still have a fire burning in the belly. At the same time, the insolvency regime needs to protect the public and the commercial community from those debtors whose conduct of their financial affairs has been irresponsible, reckless or dishonest. India recently reformed its insolvency system by enacting the Insolvency and Bankruptcy Code, 2016 (IBC). This book is an attempt to offer an introduction to the complex architecture of a simple legislation through a format different from standard commentaries on laws. 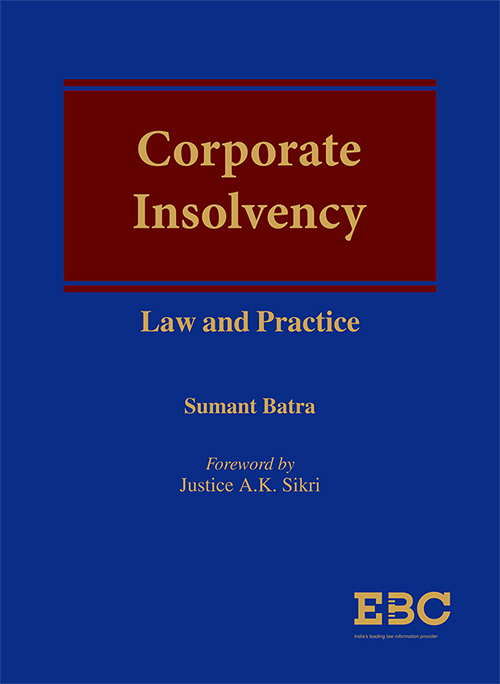 The book contains sections that read more as essays on concepts of insolvency and the scheme of law than just explanations of legal and regulatory provisions. This is because the book strives to serve two main goals. First, to provide a broad understanding of the principles of insolvency law and the ecosystem in which it functions while referring to the global best practices and experiences of advanced markets. Second, to serve as a guide for the insolvency professionals and other consumers of the IBC. Yet, it is a primer, not an instrument of research. The book has been structured keeping in view both the Indian and the foreign reader.